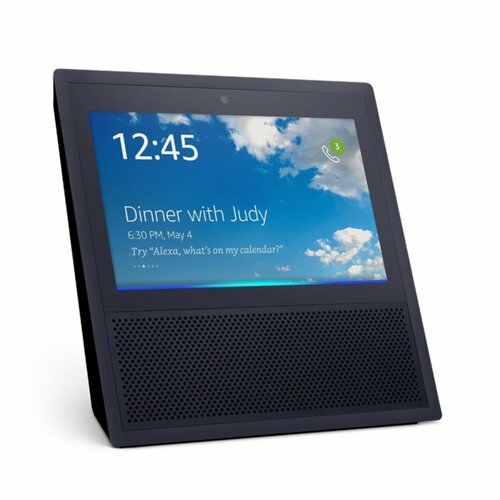 SEATTLE - Amazon announced today a long-overdue extension to its home assistant product line: the Echo Show, a touchscreen device closely resembling the apparatus you scream your order to at a fast food drive-thru. The product's page lists the initial price point at $229.99, and indicates you can have the experience of yelling to another person through a little gadget a few feet away in your living room as early as June. The page also details that not only will the Echo Show's screen come filthy and with broken pixels right out of the package, but that the unit's top-of-the-line speakers would also come pre-blown and tinny. The device's design raised eyebrows in the tech community, especially since it was such a stark departure from the conventional cylinders of the Echo line. In response to the apprehension, the company released a statement insisting that the device's design was the product of months of rigorous market research and iteration. These efforts found that the target demographic was most comfortable when shouting commands at a box that talks back at them.